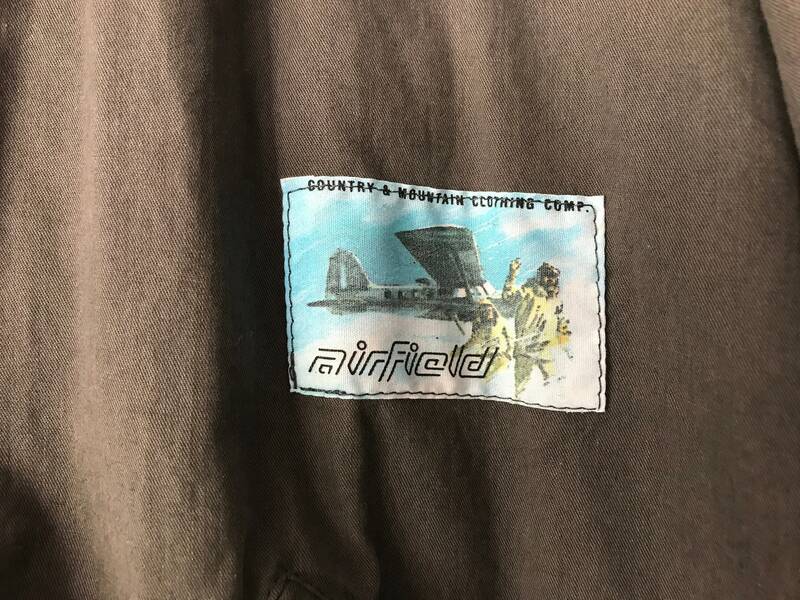 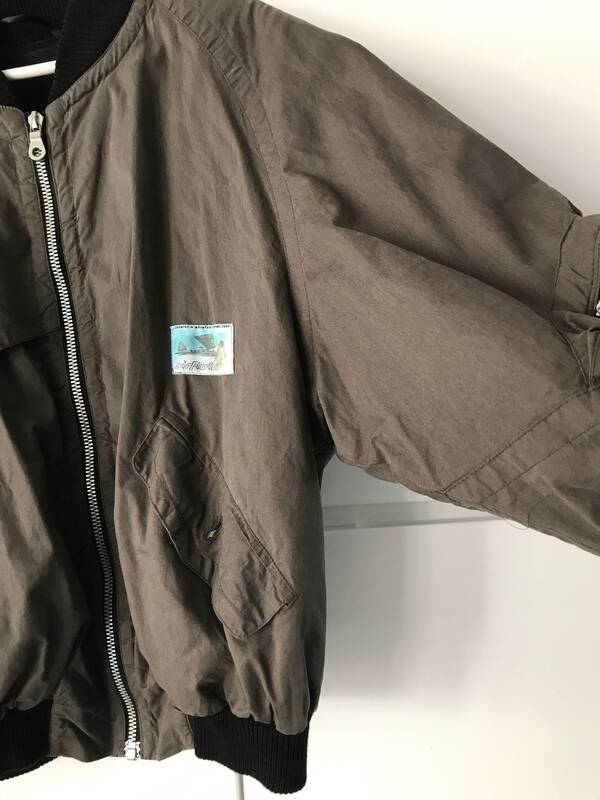 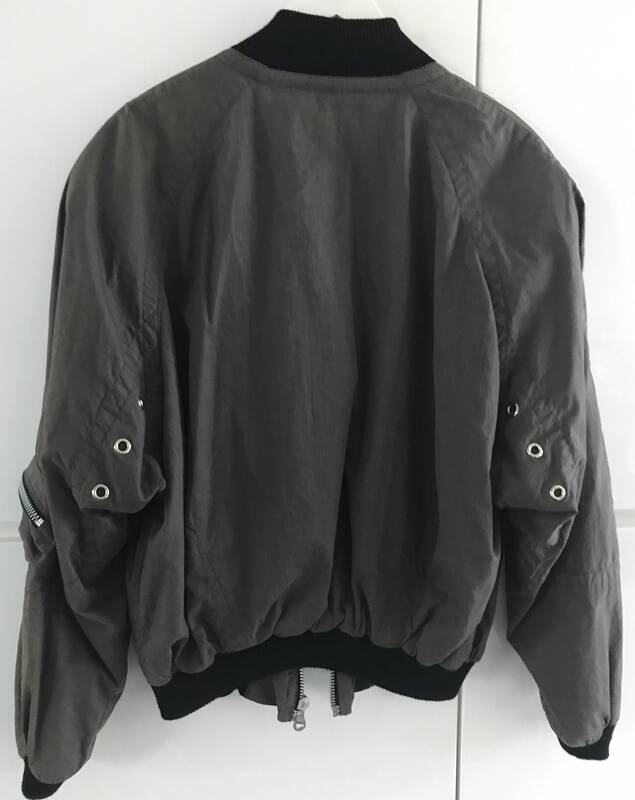 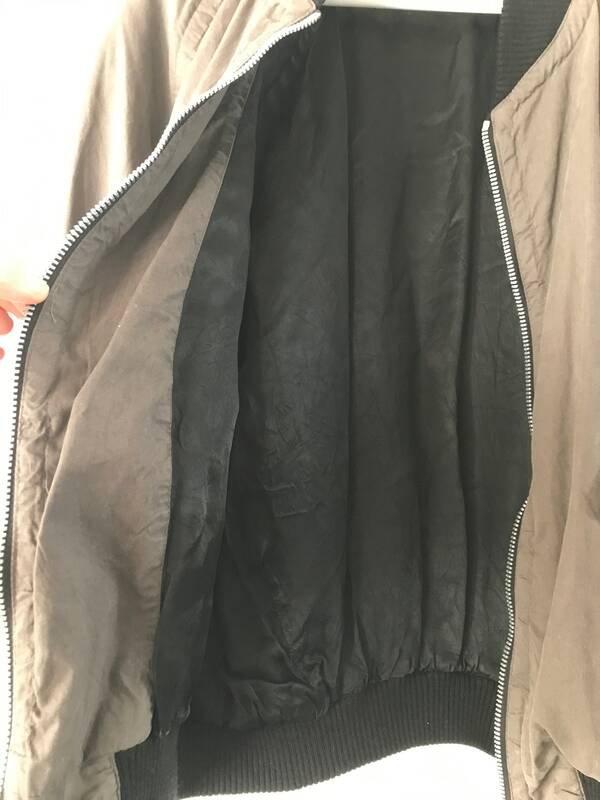 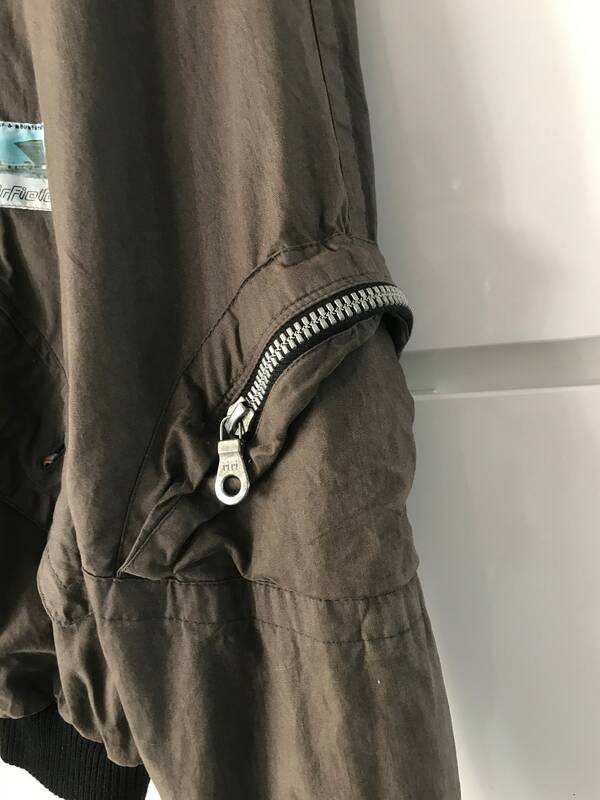 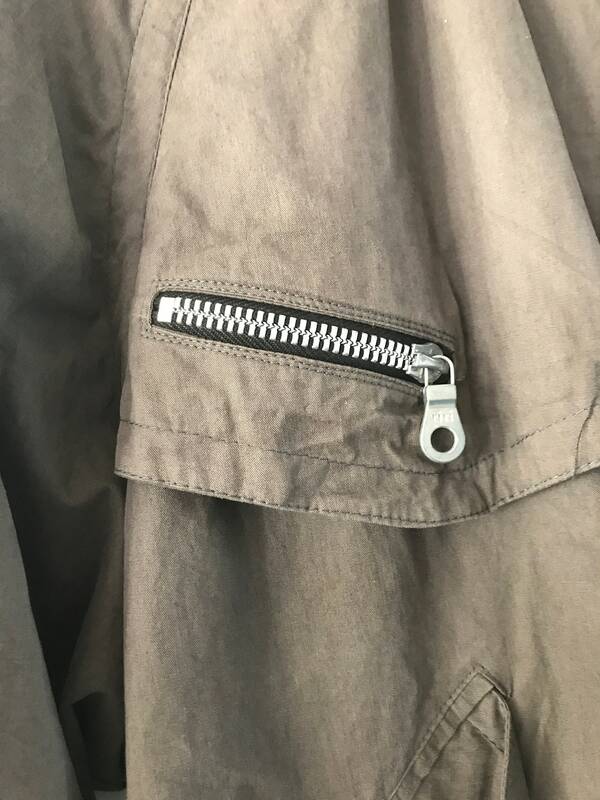 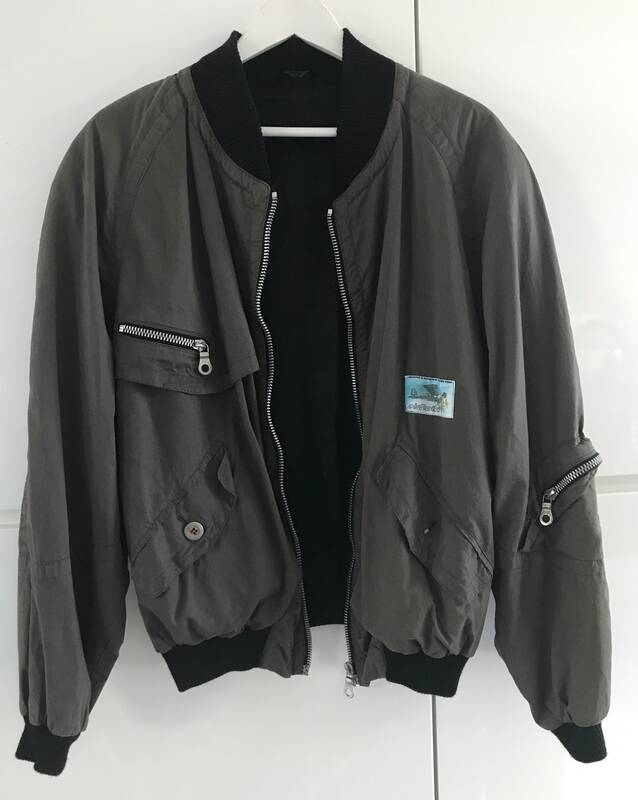 Vintage AirField khaki-green oversized bomber jacket, size M.
This jacket is fully lined, pockets on the front and on one sleeve and shoulder pads. 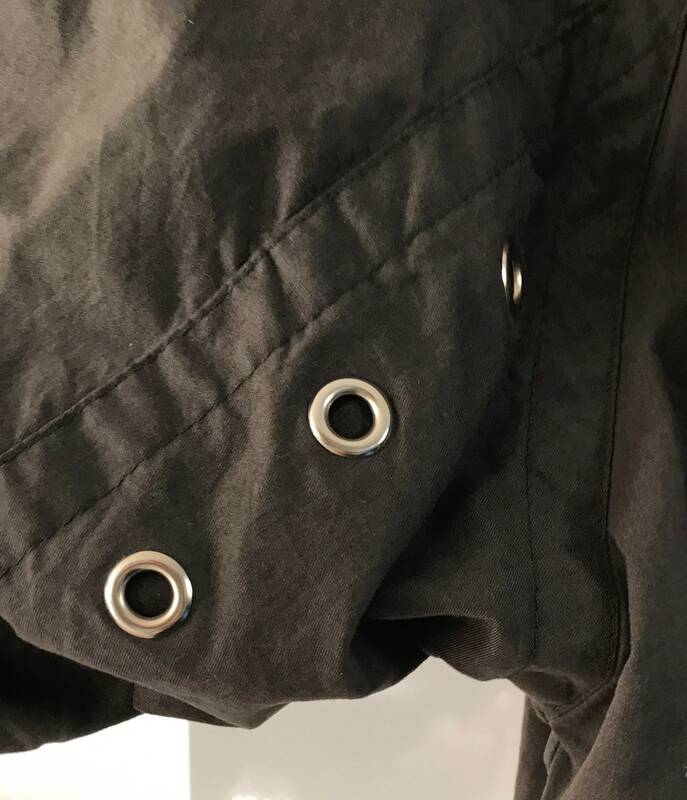 On the backside of the sleeves decorative studs. 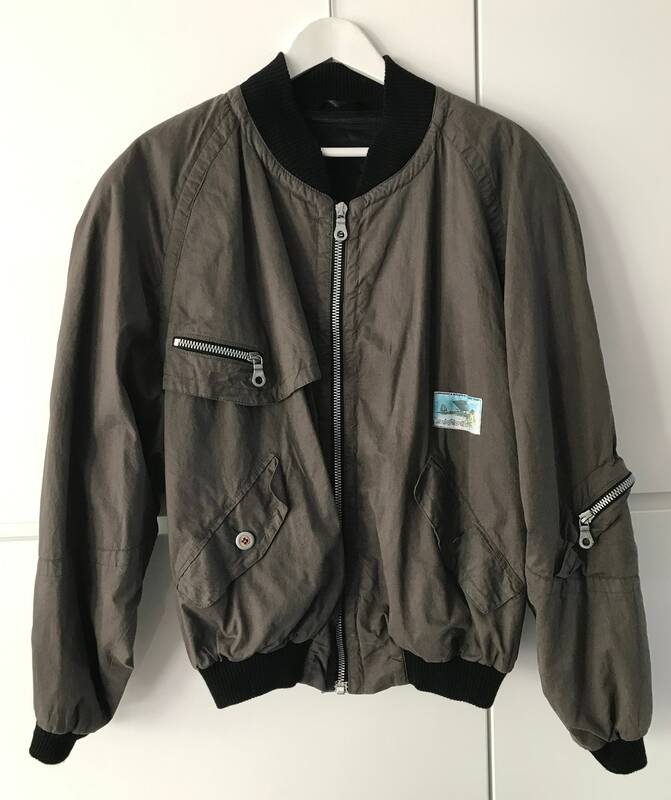 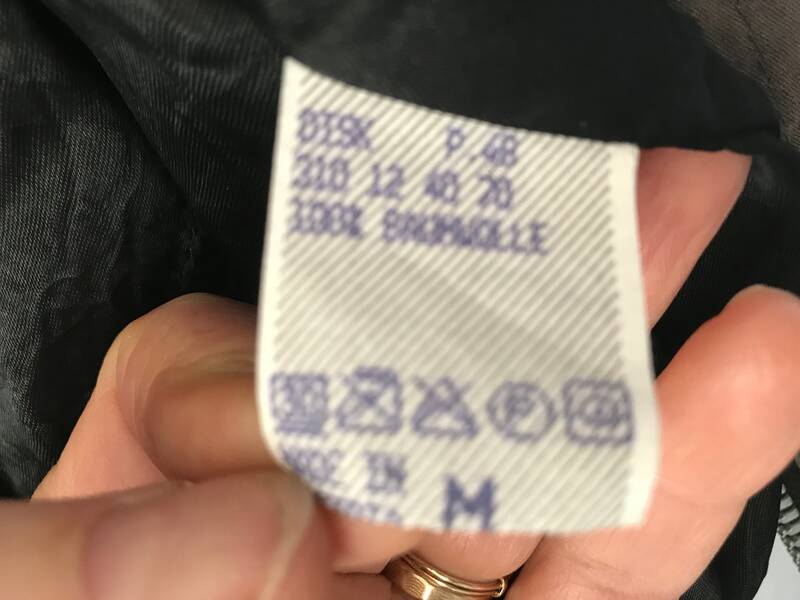 Jacket is in an excellent condition!